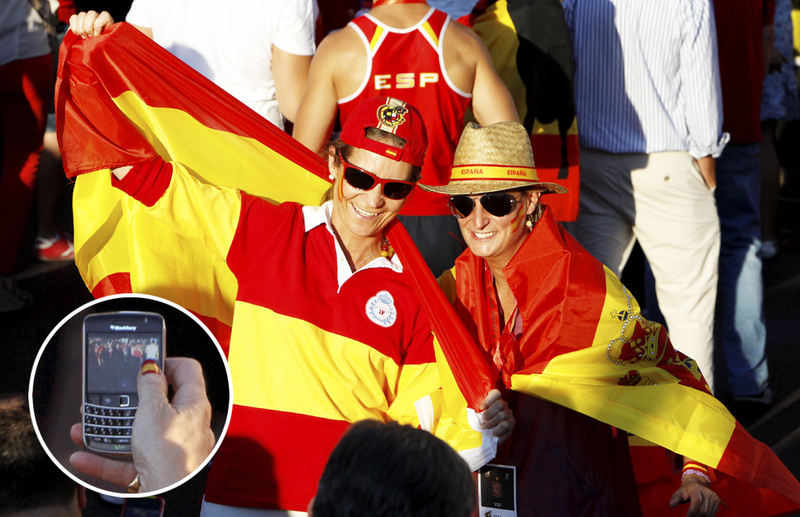 The magazine Hola captured Infanta Elena and her cousin María Zurita y de Borbón celebrating the Spanish Euro 2012 win. 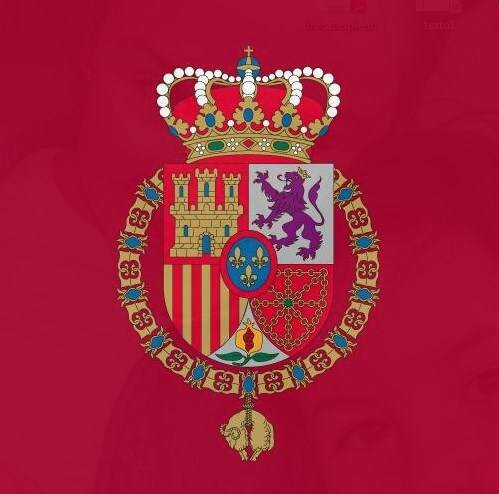 July 12 Update: This week, Hola showcased the Infanta cheering players preparing for the London Olympics. Posted on July 3, 2012 July 13, 2012 by talkingwithamericansPosted in UncategorizedTagged Infanta Elena, Olympics, Soccer, Spain.